Free Bike Building Mini Course! 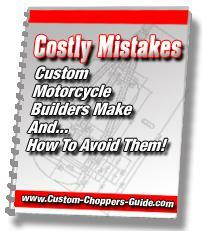 Costly Mistakes Bike Builders Make And How To Avoid Them! 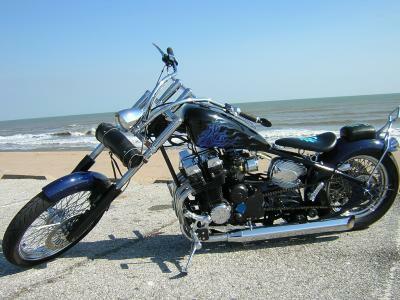 This 10-part email course reveals the common mistakes motorcycle builders make and how to avoid them. Don't worry, your information is kept confidential and we don't share or sell any information with third parties. You'll just get information from us! Disclaimer: The information in this course is true and complete to the best of our knowledge. All recommendations are made without guarantee on the part of the author, webmaster, or publisher, who also disclaim any liability incurred in connection with the use of this material.